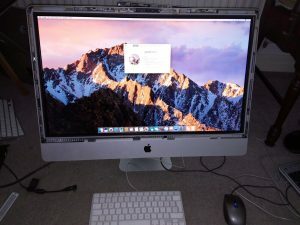 Graphics problems can be a major headache with Macs etc. If you have vertical lines, video haywire, maybe a white or black screen, the probability is you are suffering from a GPU failure on your graphics card. We see this quite often! 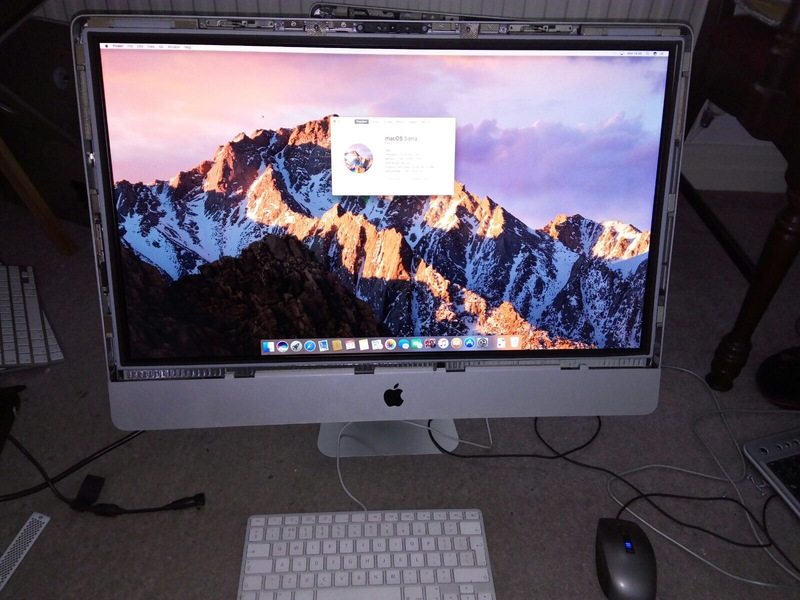 Especially on 27″ iMacs but also on a few other models including MacBooks. Firstly, the solder used on the chips is alloy solder, not lead. Alloy solder tends not to be as durable as the older lead based solder and due to the heat generated by the GPU which expands and contracts the solder deteriorates over time, resulting in cracks on the joints which create the video problems. This can be repaired by stripping the machine down and removing the graphics card to enable a fresh installation. 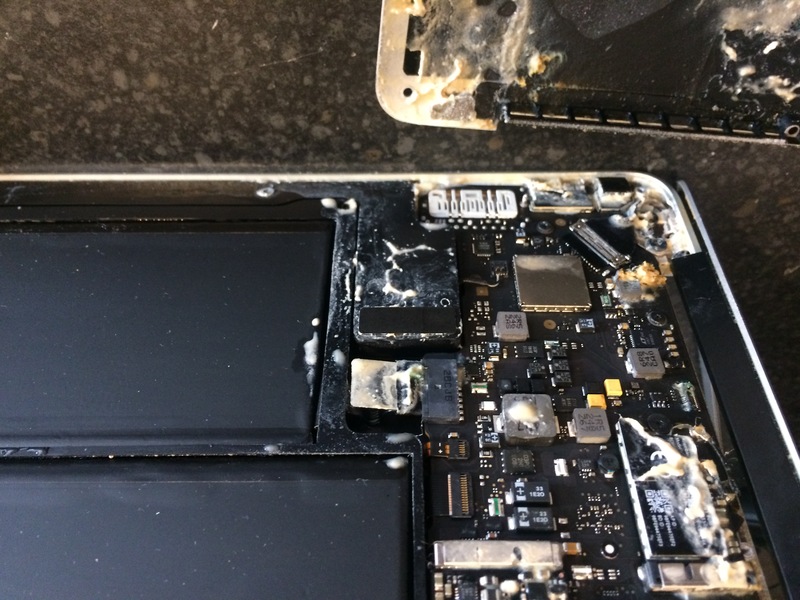 The faulty solder is then cleared from the GPU and replaced with lead based solder which is then stress tested to ensure the best result is achieved. PC Workshop have a excellent record of results from this process which can and does save a fortune on a new graphics card. If you experience this or any other Mac problems, give us a ring and you’ll hear a understanding voice, and not a multi question reply asking you to choose 1,2,3, 4 or 5 options.